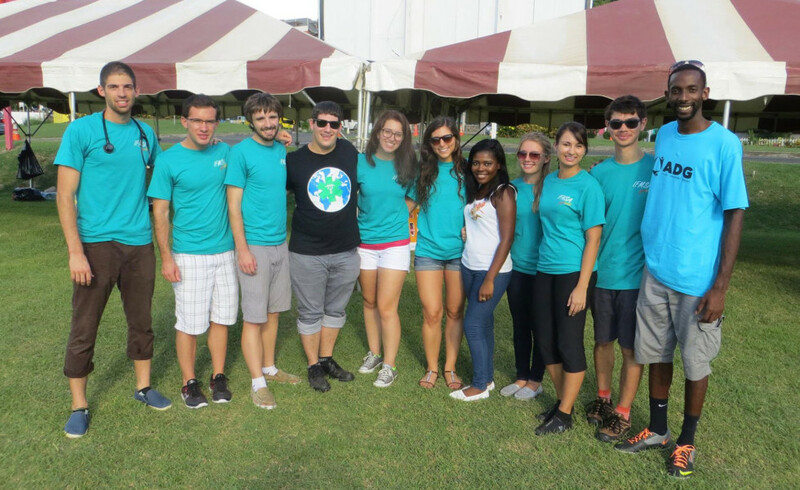 St. George’s University’s IFMSA and SCOPH collaborated with ADG to successfully host another event at the Morne Rouge playing field on Saturday November 1st, 2014. At the fitness day, everyone was welcomed to do a health checkup. Services offered included checking blood pressure, basic eye exam, sugar glucose, height & weight. There were also information on Chikungunya, Ebola and brochures on hyper tension and more. We would like to thank the St. George’s University physicians who were able to be present to do the final consultations with local patients. ← Thanks for all the support!